BeCalm contains strong-smelling Valerian root, rhizome, and essential oils. 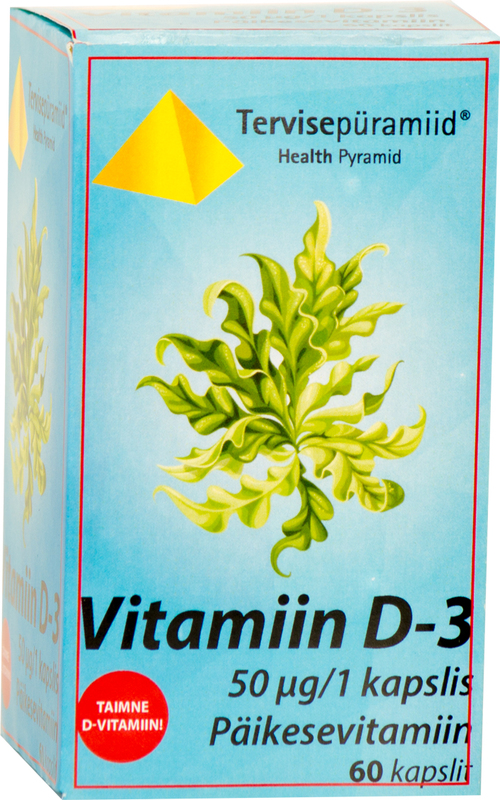 The most important component in Valerian roots is isovaleric acid. Valeriana has a calming and relaxing effect, helping relieve emotional stress. It also has a favourable effect on the heart. Another important ingredient here is the hop. 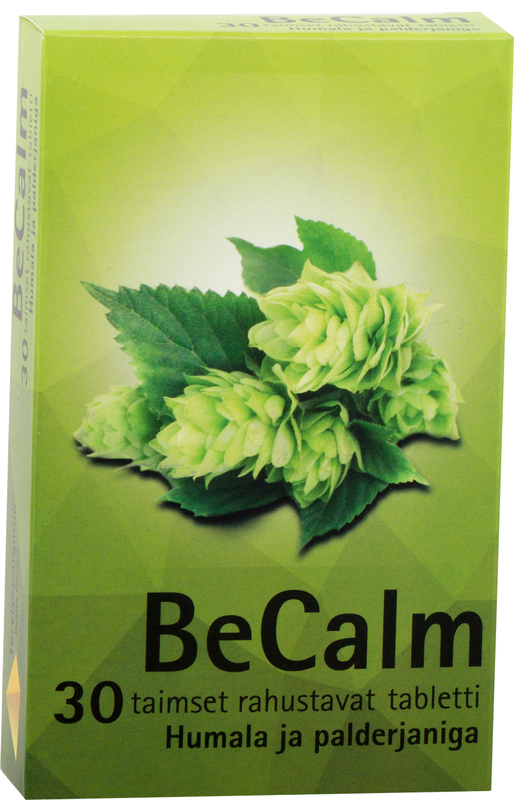 Hop has a calming effect on the body and has a beneficial effect on metabolism. 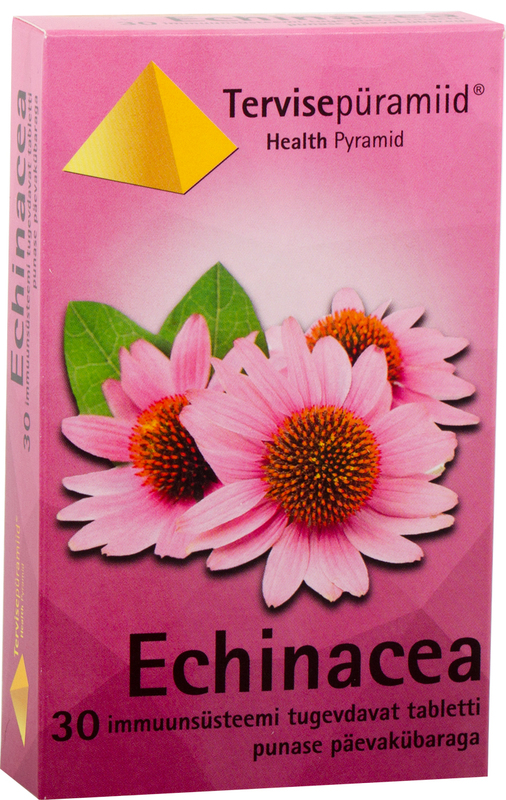 It gives us a peaceful night’s sleep and has a beneficial effect on the heart. Anti-caking agents microcrystalline cellulose and magnesium stearate, Valerian extract (Valeriana officinalis L), hop extract (Humulus lupulus L), stabiliser hydroxypropyl methylcellulose, acidity regulator dicalcium phosphate, thickener gum arabic, emulsifier maltodextrine, food colorants iron oxide and titanium dioxide. 2 tablets a day, swallow with water. NB! BeCalm is not addictive.